Nakerja.net – Urgent Vacancy: Central Sulawesi Emergency Response Save the Children in Indonesia is changing for the better. We’ve begun to build a national organization that aims to be a strong, local, and self-sustaining voice for children in Indonesia. To this end, SC Indonesia has been designated as a “Prospect Member”. As ‘Prospect Member’ Indonesia has been identified as part of the next way of new member development, which focuses on strengthening and localizing our voice for children in strategic middle income countries. Indonesia has been authorized by member ballot to start fundraising locally as a first step towards building a financially sustainable local organization. Future work will also involve developing a strong local governance structure and building key partnerships with local government, the private sector, local civil society among others. Success of the pilot phase will set the Indonesia on a pathway to full membership. Contribute to the overall implementation of Child Safeguarding Policy (CSP) within the response including ensuring CSP integration in all project activities including for target beneficiaries. We need to keep children safe so our selection process, which includes rigorous background checks, reflects our commitment to the protection of children from abuse. Any other task & responsibilities given by the Supervisor and to comply with Save the Children and Yayasan Sayangi Tunas Cilik’s policies and practice with respect to child protection, code of conduct, health and safety, equal opportunities and other relevant policies and procedures. The post holder is required to carry out the duties in accordance with the Save the Children International (SCI) Equal Opportunities and Diversity policies and procedures. 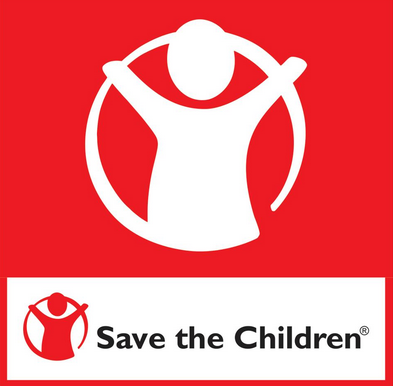 Related Posts of "Lowongan kerja palu save the children"